Los Angeles, CA — A violent scene ensued after a North Hollywood woman was stabbed by colleagues when she admitted to disliking rosé. Madison Charleston, 26, of North Hollywood, was at a happy hour with co-workers last Friday when a waiter asked her to choose an alcoholic beverage. Witnesses stated The Red Horse, a popular bar in the North Hollywood neighborhood, went completely silent after Charleston said no to the popular wine drink. 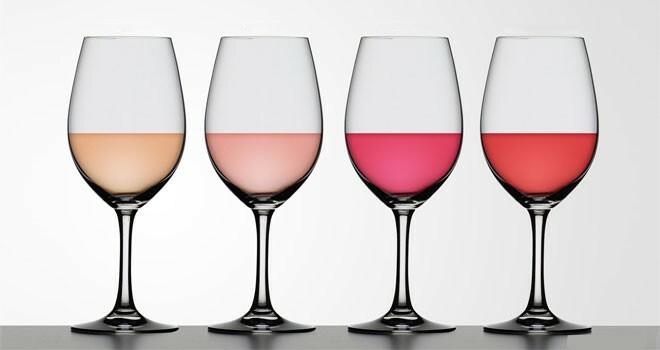 According to WineFolly.com, rosé spans the colorspace between red and white wine, and in a way, is more like a state of mind. The drink gained popularity in recent years due to its affordability and millennial attraction. Employees called paramedics and Charleston was pronounced dead on the scene. All patrons dispersed prior to police arrival and no suspects were available for questioning. Charleston’s colleagues were unavailable for comment. No one is in custody at the time of this story’s release.